 Sandbank Law, APC is dedicated to providing clients with high-quality and cost-effective legal representation with an emphasis on business and real estate transactions and disputes. Practice areas include: Small Business Acquisitions, Business and Corporate Law, Real Estate and Landlord/Tenant Law, Civil Litigation and Bankruptcy. Sandbank Law, APC’s work experience in SBA lending and as a licensed real estate/business broker gives him an appreciation for the practical issues, as well as the legal issues, that arise in transactions and disputes related to business acquisitions. Sandbank Law, APC represents business buyers in all aspects of the acquisition process and related disputes. Contact us early in your acquisition search to retain Sandbank Law, APC to serve as both your broker and your attorney or let us assist you and your broker with the legal aspects of the acquisition process. Sandbank Law, APC represents business owners selling their business, whether they are doing so “By Owner” or with the help of a business broker, and in disputes related to the sale of their business. Sandbank Law, APC provides consultation services to business brokers seeking legal guidance regarding their brokerage services or legal issues facing their clients. We also assist brokers with claims for unpaid commissions. Business and Corporate Law – Sandbank Law, APC offers counsel to a variety of businesses at all stages of development, from advising clients on whether to form a partnership, corporation, or LLC…to drafting and reviewing contracts…to regulatory compliance…to business disputes and litigation…and beyond. Real Estate and Landlord/Tenant Law – Sandbank Law, APC represents businesses and individuals with various real estate matters. We assist buyers and sellers of property, landlords and tenants with lease related matters, and property owners in matters regarding neighbors, lenders, and government agencies. Civil Litigation and ADR – Sandbank Law, APC represents plaintiffs and defendants in civil litigation and disputes involving alternative dispute resolution methods (mediation and arbitration). Bankruptcy – Sandbank Law, APC represents individuals in Chapter 7 bankruptcy cases and advises financially troubled businesses with respect to options related to insolvency. Joe Sandbank is a California attorney, licensed to appear in all California courts and the US Bankruptcy Court for the Eastern District of California. Sandbank Law, APC also represents clients throughout the United States and around the world with respect to transactional matters, specifically including the purchase or sale of a business. Sandbank Law, APC is located in Rocklin, California, which is 20 miles east of Sacramento. Our office is less than one mile from the Bill Santucci Justice Center, which houses the Placer County Superior Court. With less than 30 minutes to the Sacramento International Airport, flight times to Los Angeles (1 hr, 20 min) and San Diego (1 hr, 30 min) allow Sandbank Law, APC to be almost anywhere in California within a few hours.